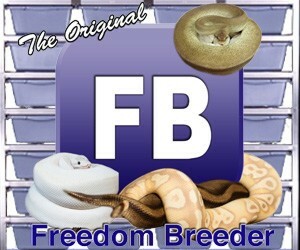 gallery photo posted by Tim Criswell/House of Reptiles This section is for posting wanted and for sale ads, as well as specials, and instore events for any and all retail pet stores with a physical store that either specialize in, or carry, reptiles, amphibians, and supplies. If you are looking for, or want to post ads for other reptiles and amphibians and supplies please review our classified index for the appropriate category. 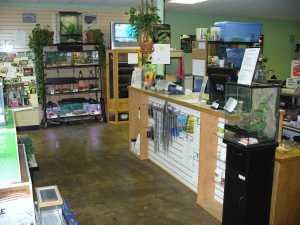 Retail pet stores have long supplied reptile and amphibian hobbyists with everything from the animals themselves, to caging, lighting and heating, bedding and supplies, and of course food and feeders. A good local retail store will also supply it's customers with care information and advice.